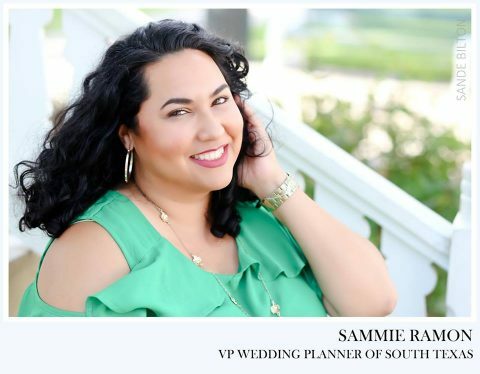 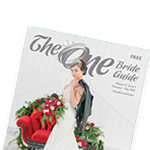 The One is a wedding planning guide for engaged couples, family and wedding fans. 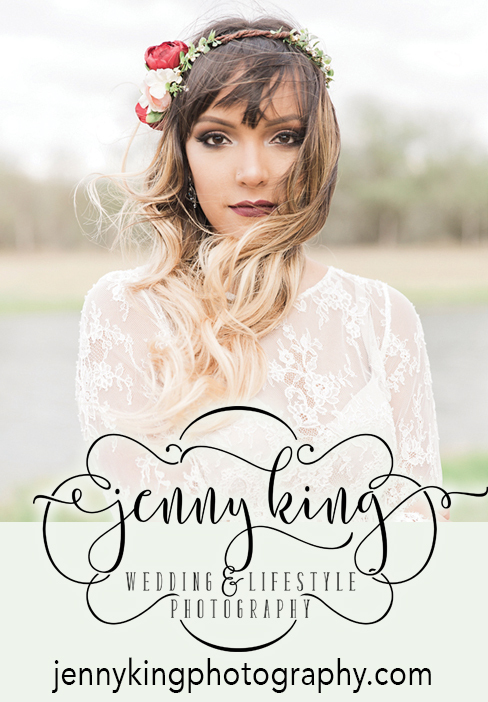 Check out our print magazine, The One Bride Guide or our directory, The Off-White Pages. 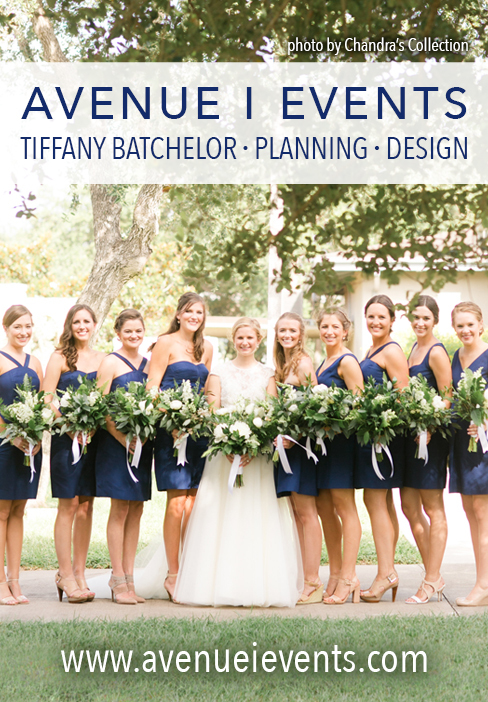 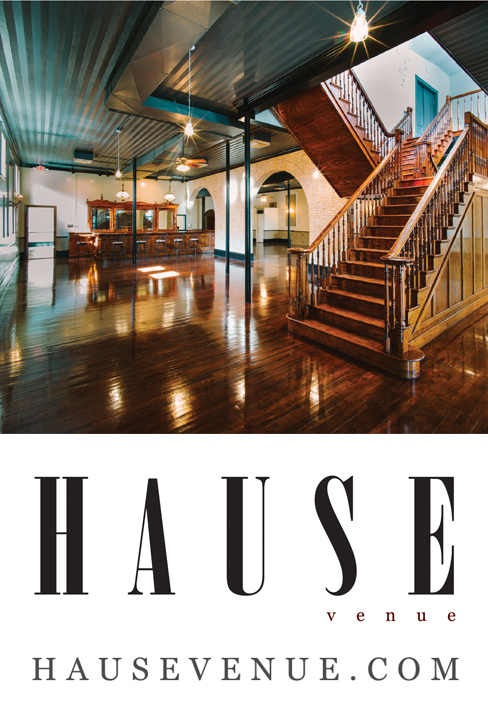 From style blogging to planning your event, The One is an amazing resource!